If we’re here, we’re open. 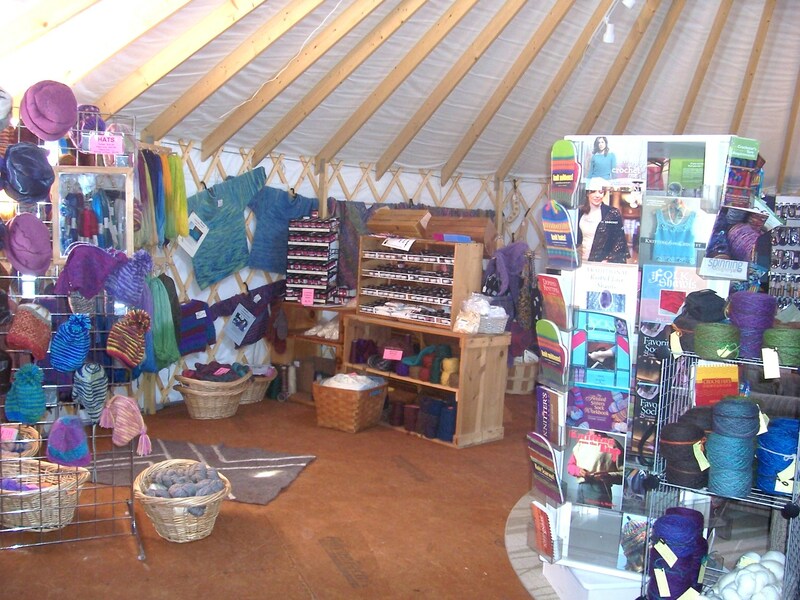 Our retail space is a 30 foot Yurt - come check it out! There are books, supplies, and tools for many fiber arts - spinning, dyeing, knitting, wet & needle felting, and lockerhooking. We carry our own farm created roving, yarn, batts, and knitting kits. Tokens of bygone times & Odd Bodkins! All Products are available to be shipped within the USA.